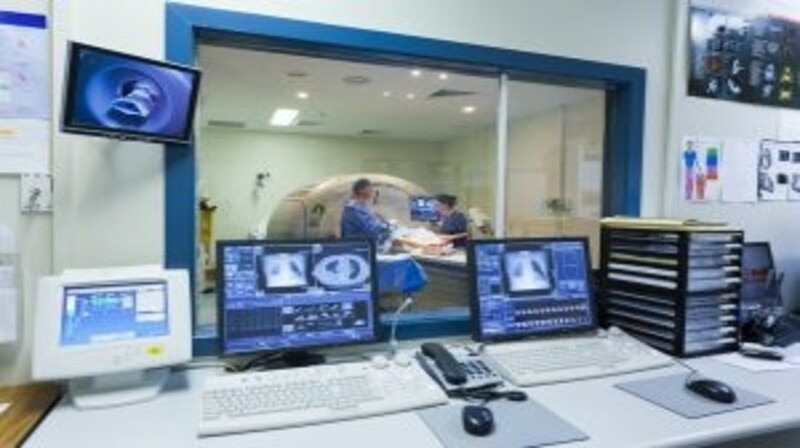 MRI scans may be capable of predicting whether a patient with head & neck cancer will respond to induction chemotherapy, suggests a new study published recently in Oral Oncology. Individuals with head & neck cancer will frequently receive induction chemotherapy prior to other treatment (surgery or radiotherapy) in an effort to reduce the potential of the disease spreading. However, the success of this course of chemotherapy is known to be dependent upon the blood flow within the tumor – efficacy being reduced in areas of poor blood flow. Previous studies have confirmed the potential of CT scans as a tool for assessing blood flow within a tumor. This investigation aimed to gauge the potential of MRI scans in observing tumor blood flow and predicting which patients would benefit from induction chemotherapy in a group of 50 enrolled individuals. Employing dynamic contrast-enhanced MRI to blood flow and vessel formation within an individual patient’s tumor, the team determined that blood flow assessed using MRI could predict treatment response.